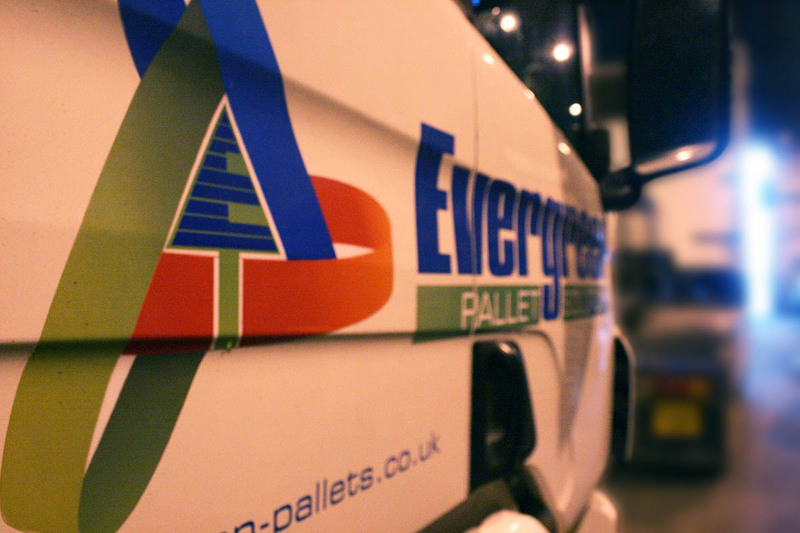 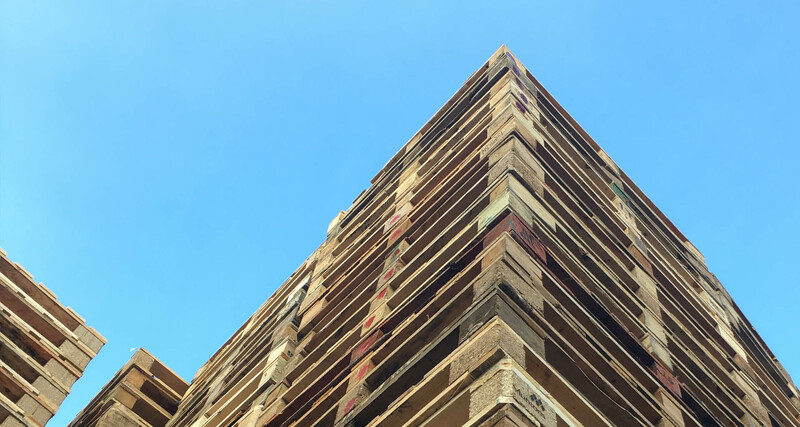 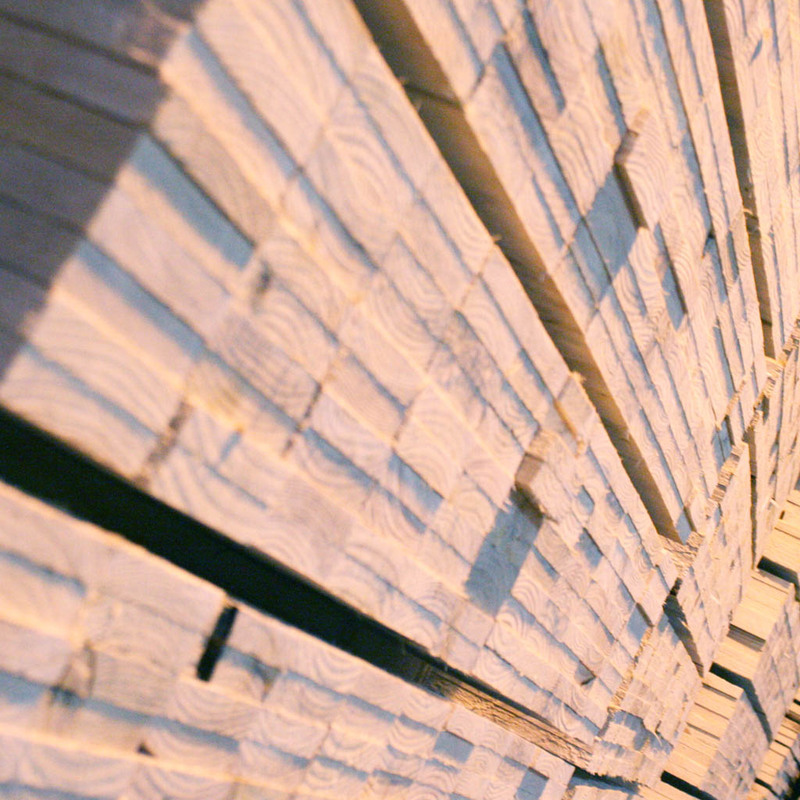 Evergreen Pallet Solutions (UK) ltd, Are experts in the manufacture, repair, refurbishment and recovery of pallets and other wooden packaging items. 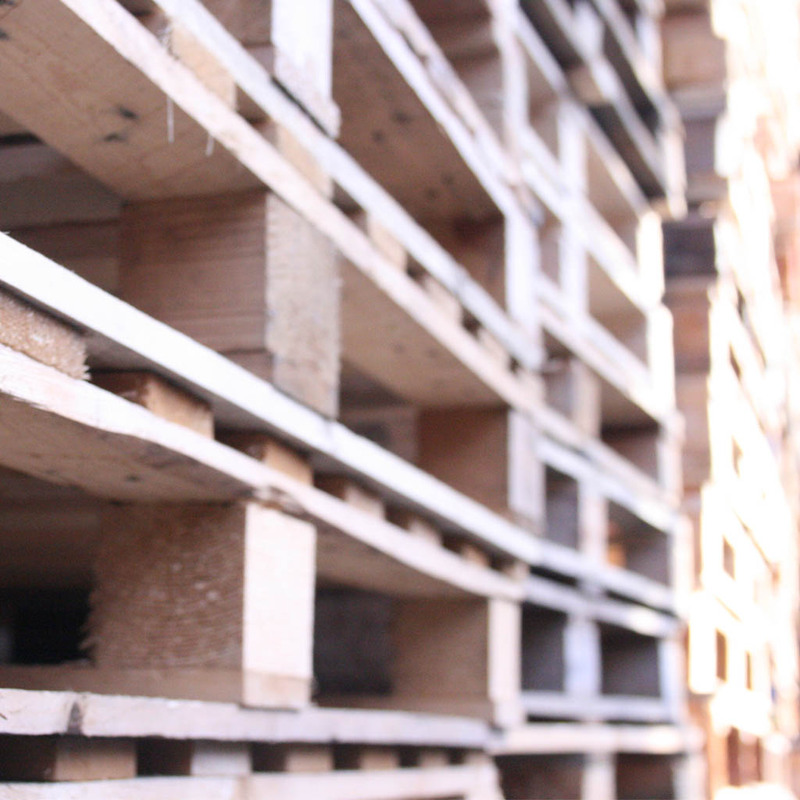 We pride ourselves on being able to meet our customers needs with solutions that are cost effective reliable and proactive whether it be the design and manufacture of new packaging the supply of quality refurbished pallets or the disposal of a clients redundant packaging. 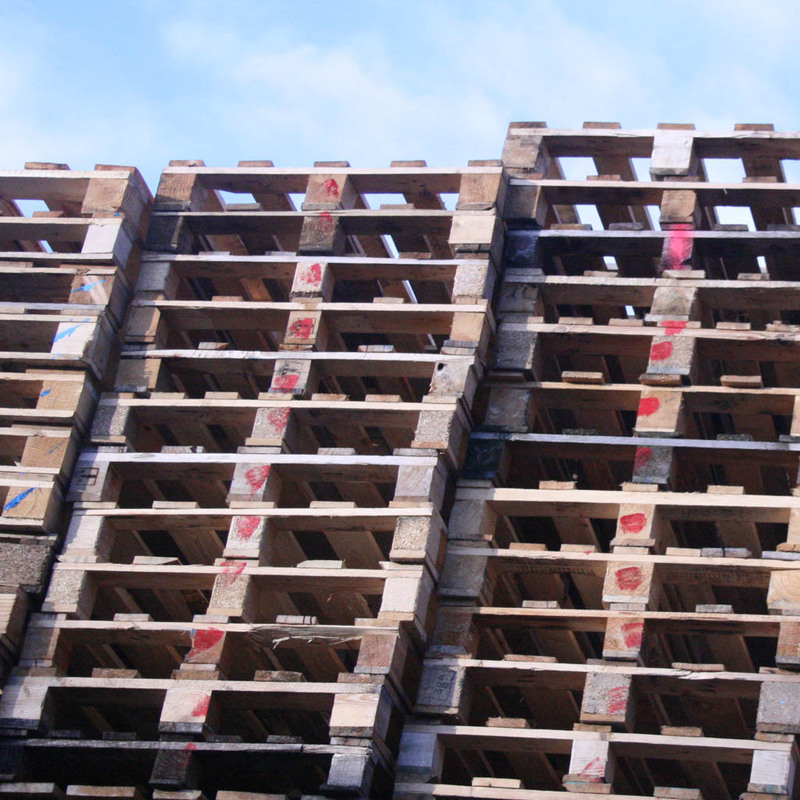 We provide total pallet management. 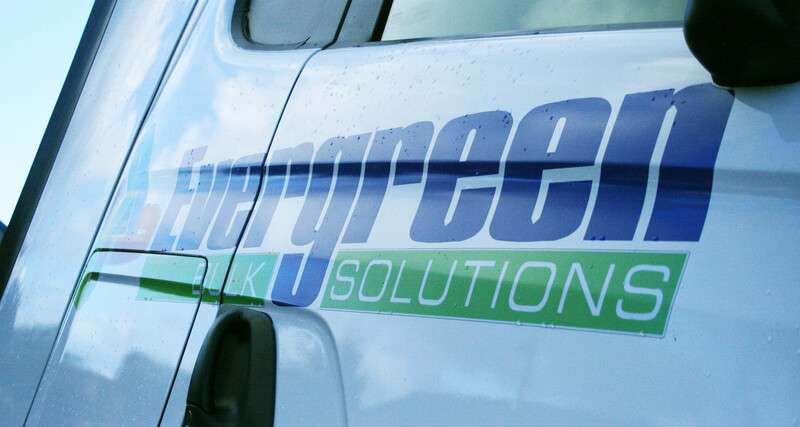  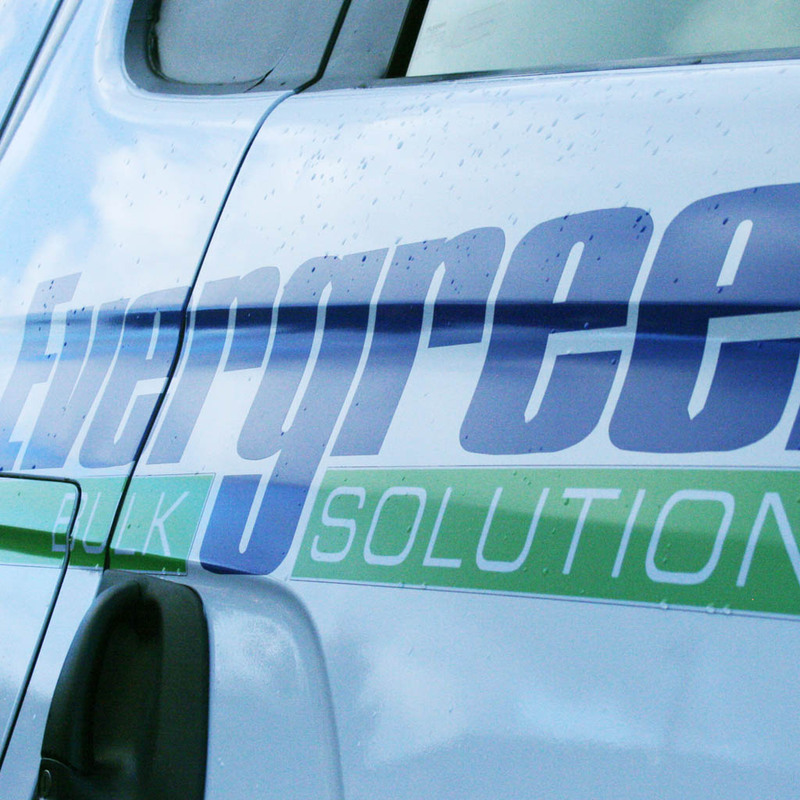 Our mission is to provide our clients with the most cost effective solution to there packaging needs, whilst striving to achieve the optimum recycling performance for the customer, ourselves and the environment. 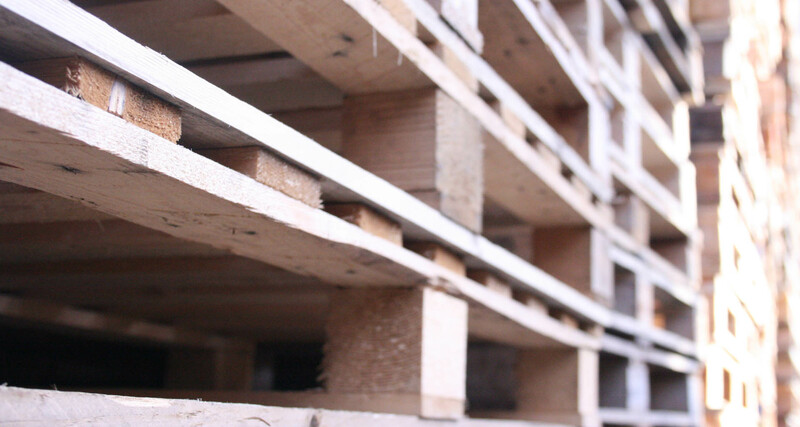 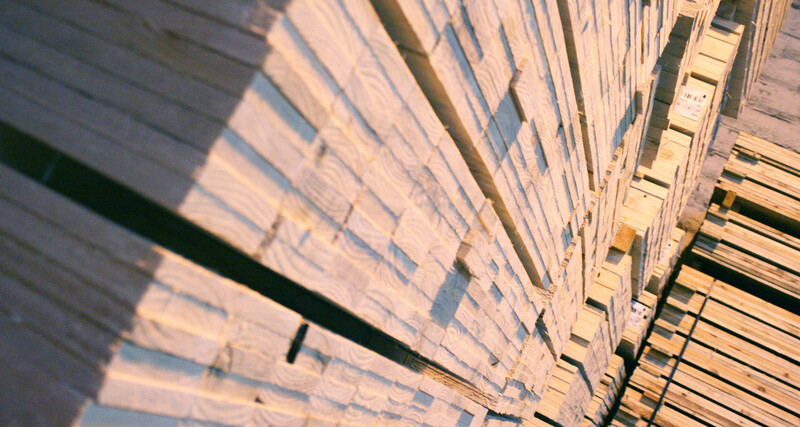 We offer a range of pallet services across the UK.